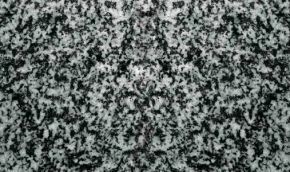 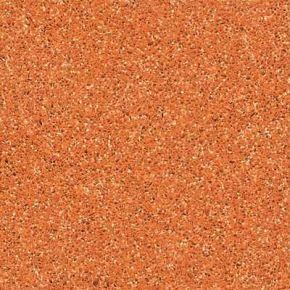 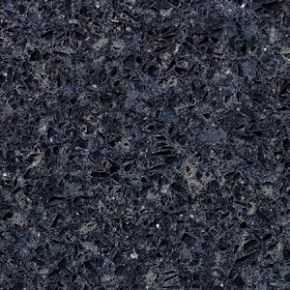 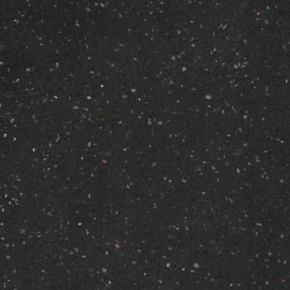 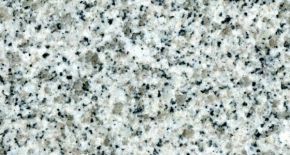 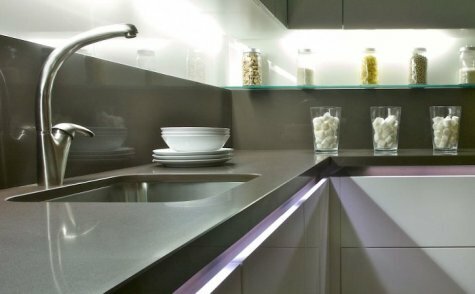 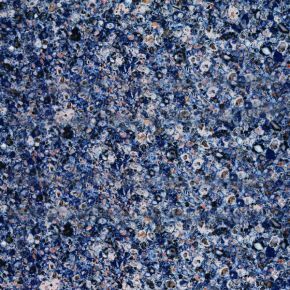 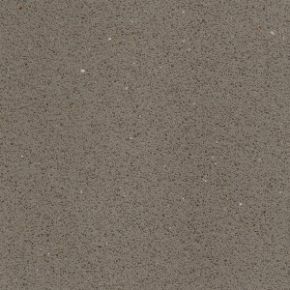 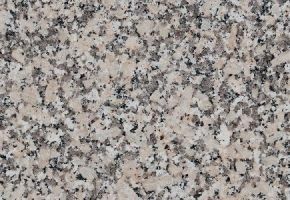 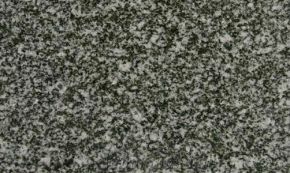 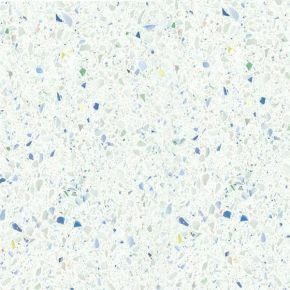 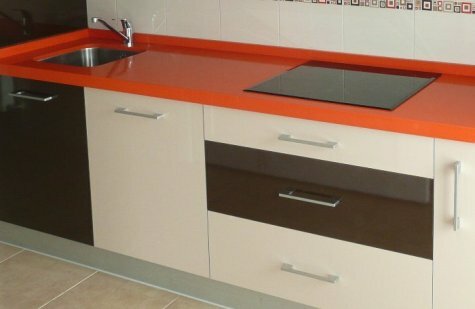 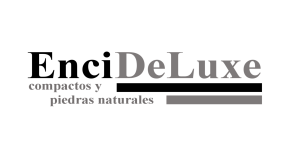 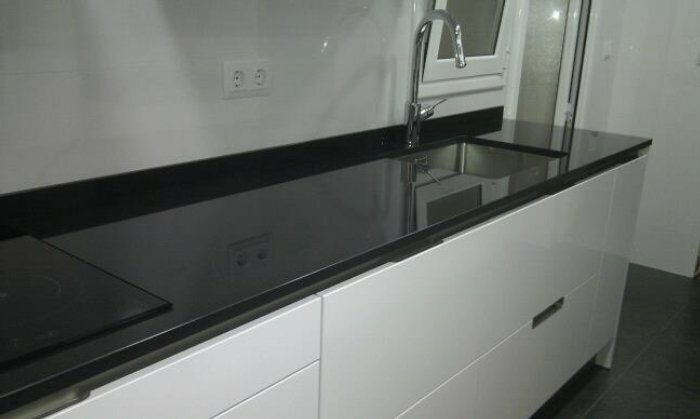 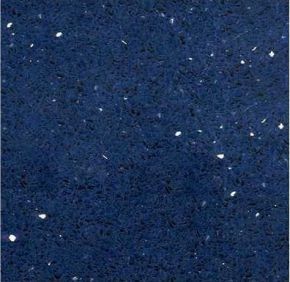 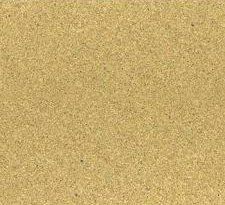 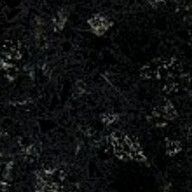 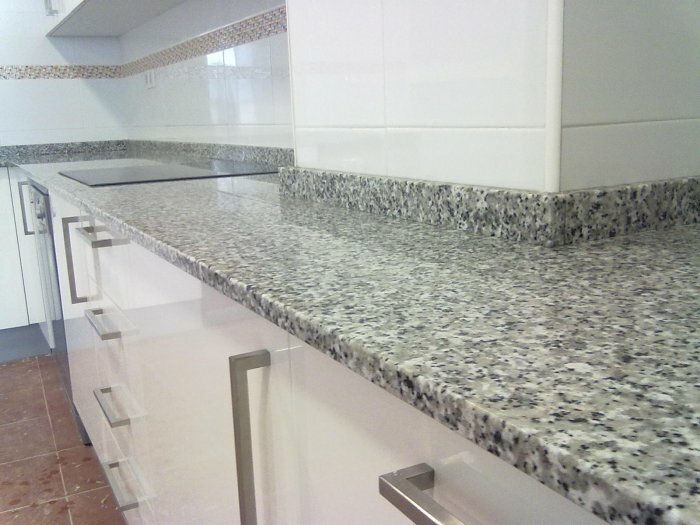 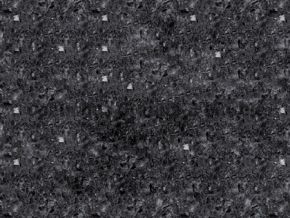 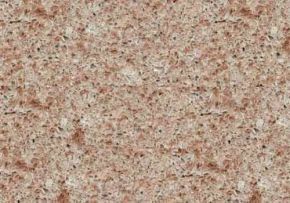 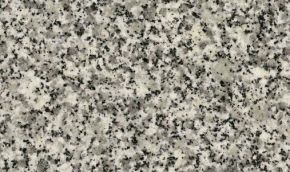 EnciDeLuxe offers monthly offers in all brands with which we work, in them you may find your countertop at a reduced cost but with the same qualities and guarantees of all our projects. 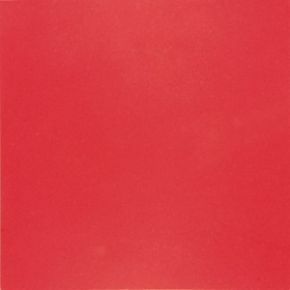 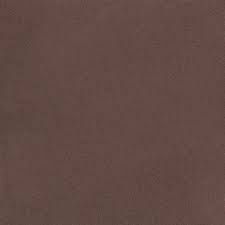 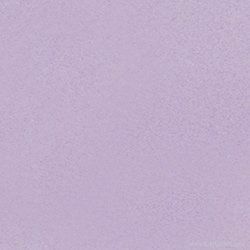  We also have a wide range of Outlet colours at a reduced cost. 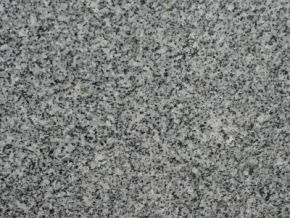 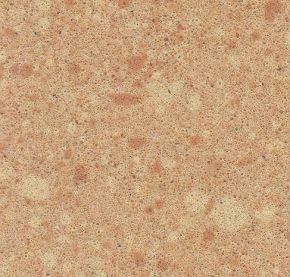 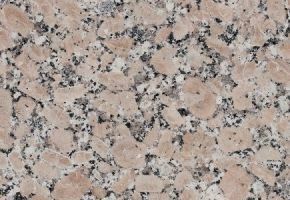 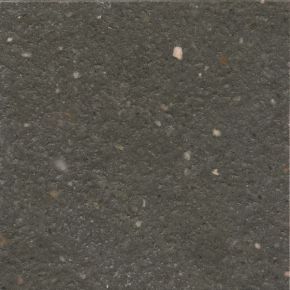 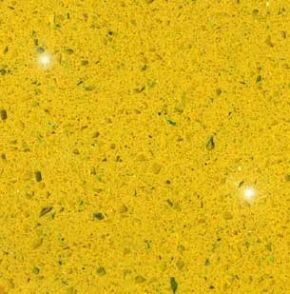 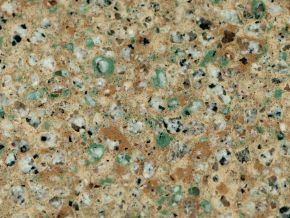 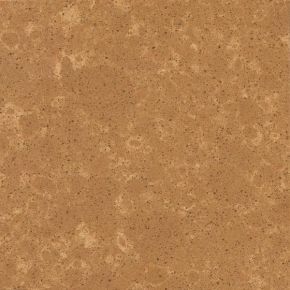 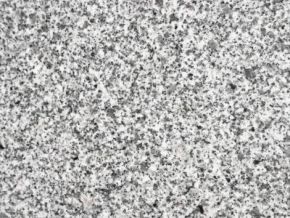 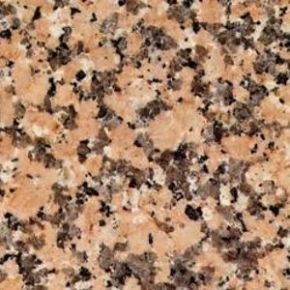 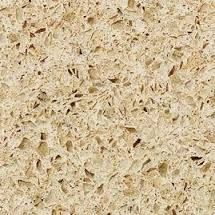 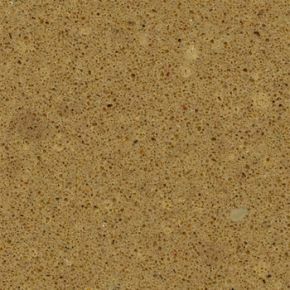 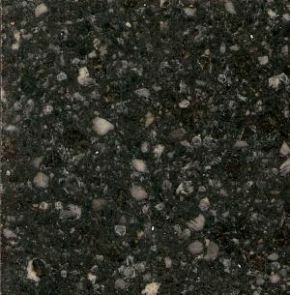 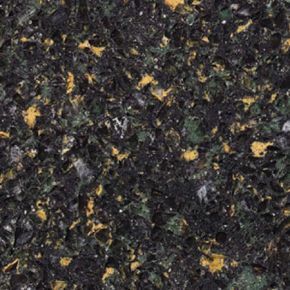 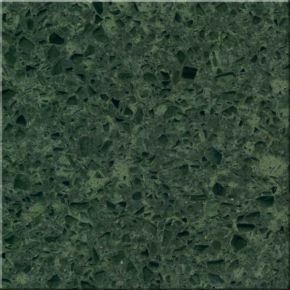 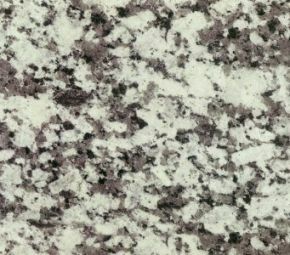 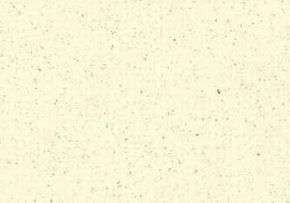 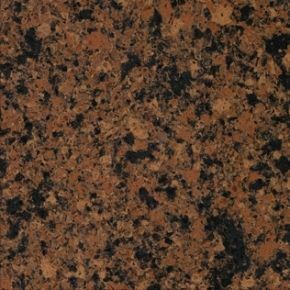 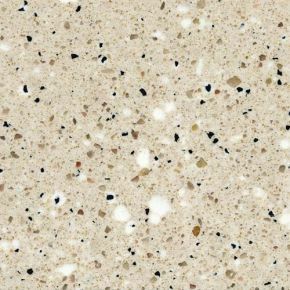 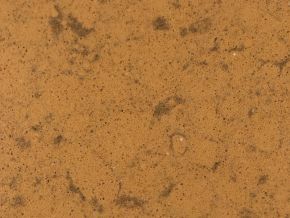 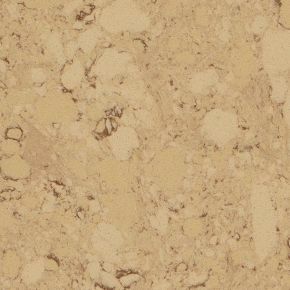 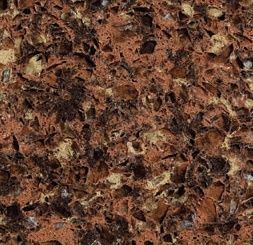 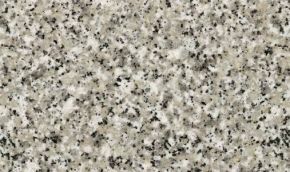 3ml countertop with the following finishes. 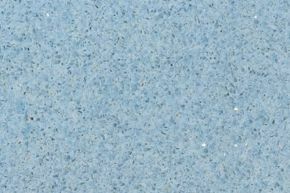 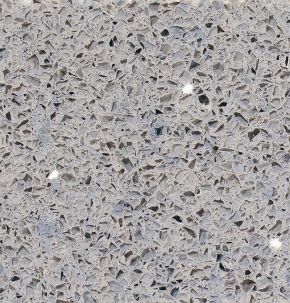 2cm polished straight edge on countertop. 4 / 5cm cap with polished straight edge. 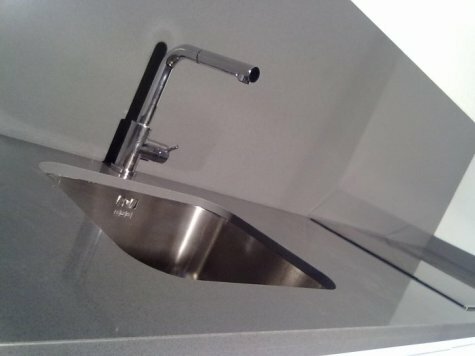 Hole for sink for countertop sink. Measurement, Design, Transportation and Placement. 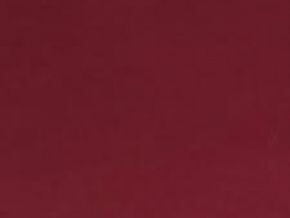 A luxurious price within everyone’s reach.